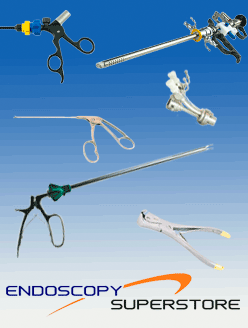 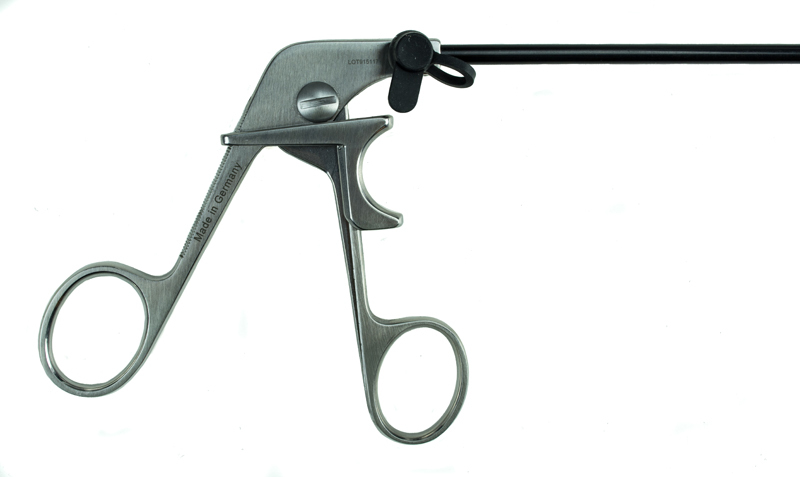 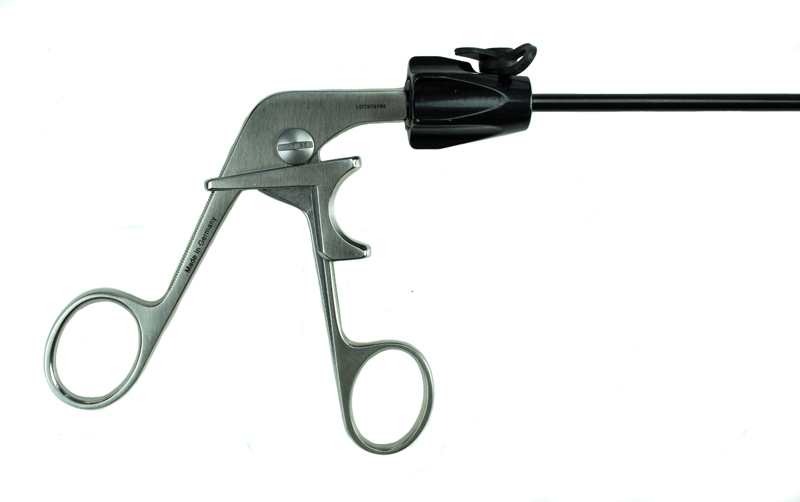 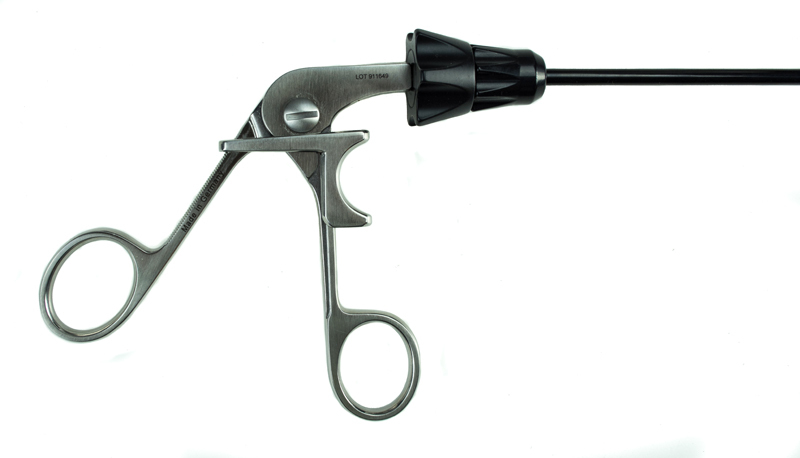 Advanced Endoscopy Devices’ line of Slide “N” Lock® laparoscopic forceps are modularly designed and are compliant with today’s instrument processing requirements. 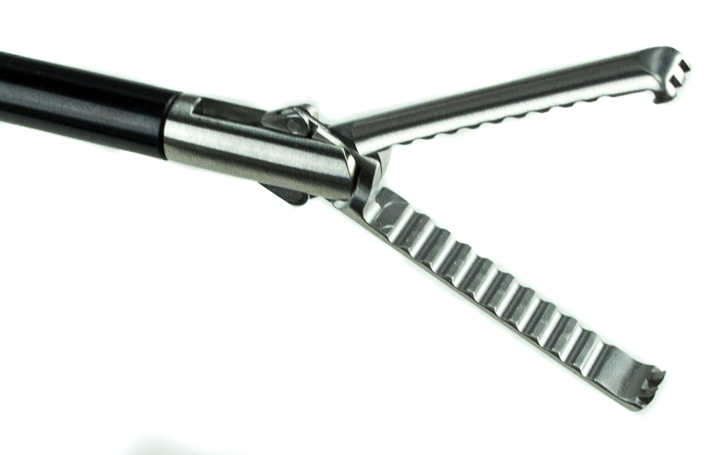 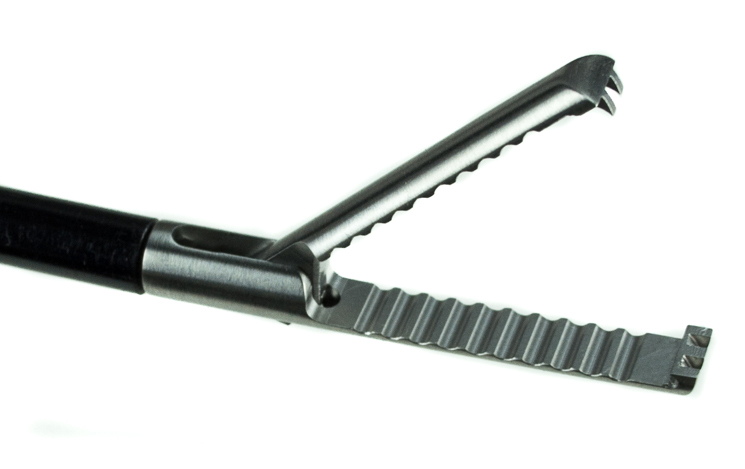 The familiar easy slide ratcheting system and specialized jaw design provides surgeons with atraumatic grasping and secure retraction. 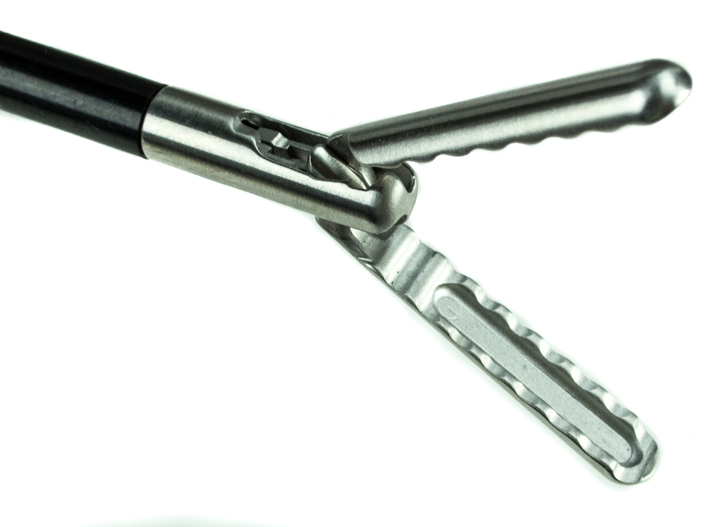 With precision and durability manufactured from German stainless steel, Slide “N” Lock® forceps will provide years of service in your operating room. 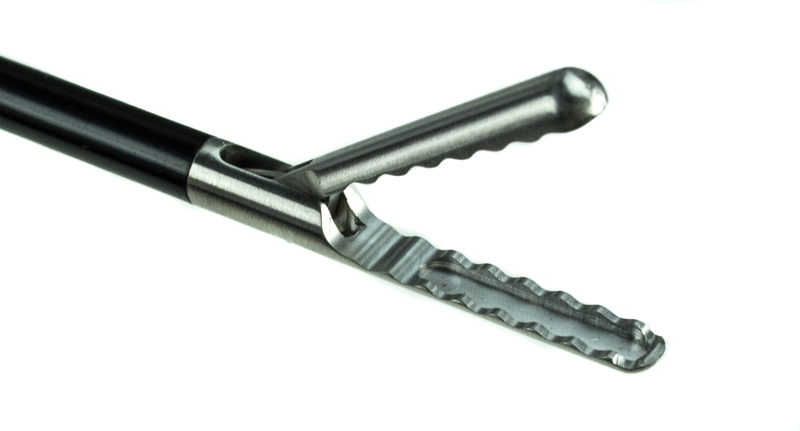 We also offer single action and double action jaw patterns like the Wave grasper and the Retraction grasper.